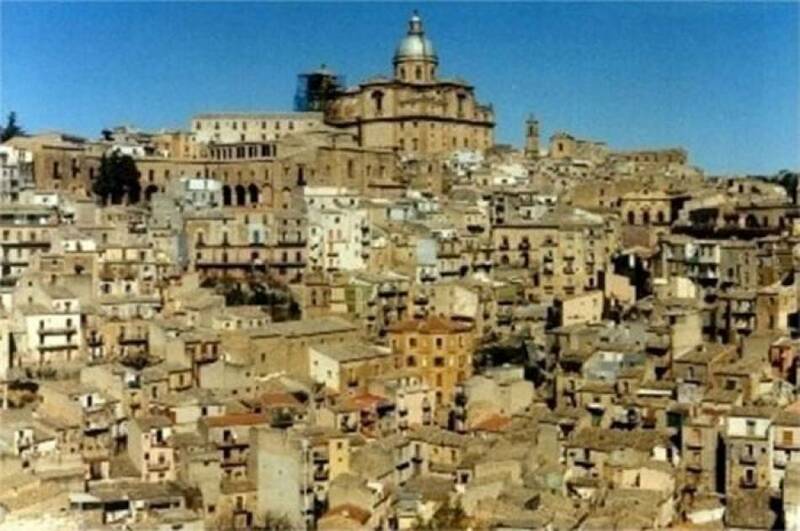 This excursion, which allows you to explore Enna and Piazza Armerina is a classic in the cultural tourism of Sicily. 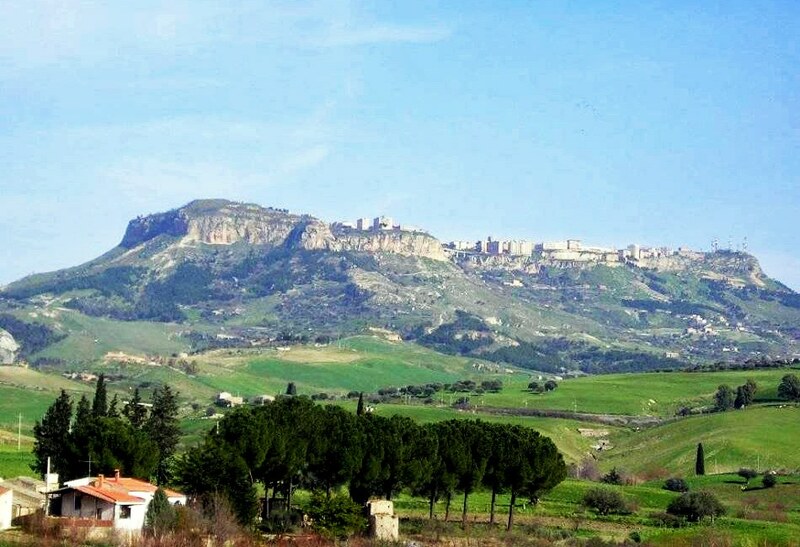 In one of New Travel Services's luxury cars we will head to Enna, right in the heart of Sicily, and then to Piazza Armerina, to visit the Roman country villa. 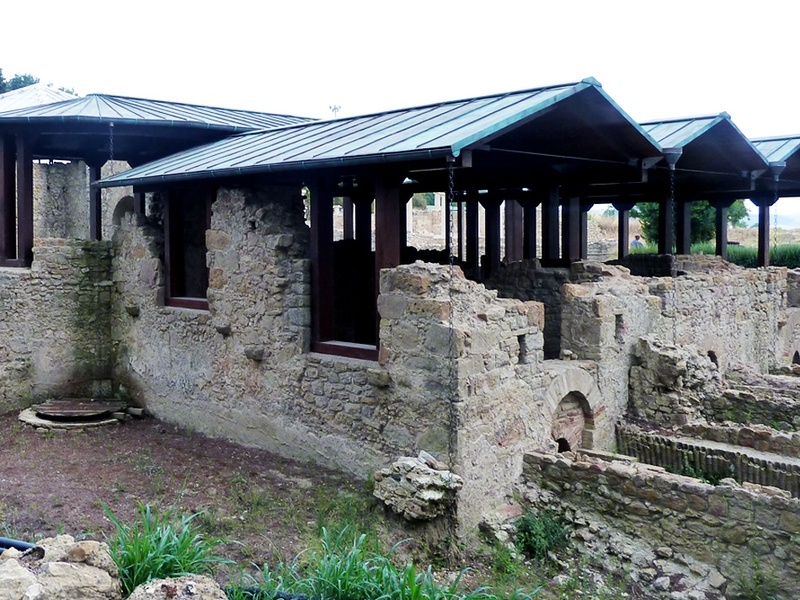 During the trip, driving through some of the most beautiful countryside on the island, our drivers will give you all the details about Enna and the Roman country villa, built 2,000 years ago by a noble Roman family and still maintained in excellent condition even today. We will leave you at the entrance to the cultural site, from where you can go round the villa and its gardens at your own pace. The villa is one of the most important archeological sites in Sicily, mainly because of its 3,500 square metres of mosaics which cover the floor, and for the beautiful frescoes on the walls. 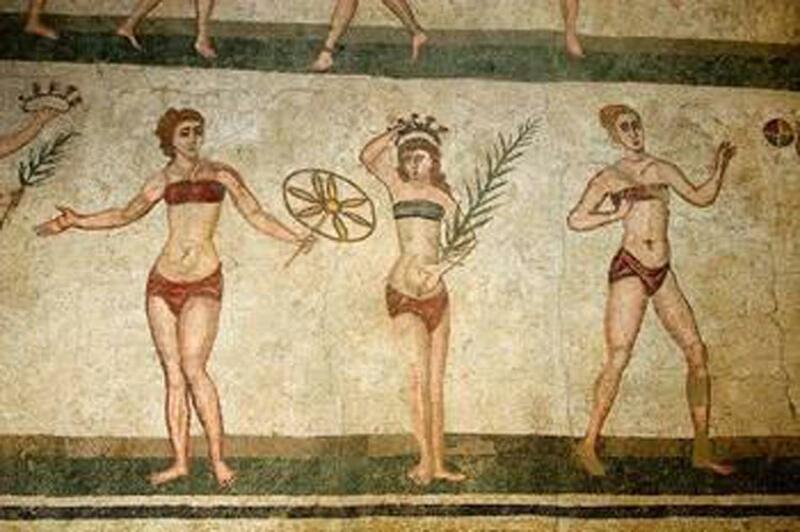 A careful restoration project has brought to light perfect mosaics depicting scenes of everyday life, hunting scenes and, above all, the famous women in their bikinis, defined in the story of art as the oldest example of this form of attire. At the end of your visit, leaving the archeological site, you can try some typical Sicilian dishes in a nearby restaurant. 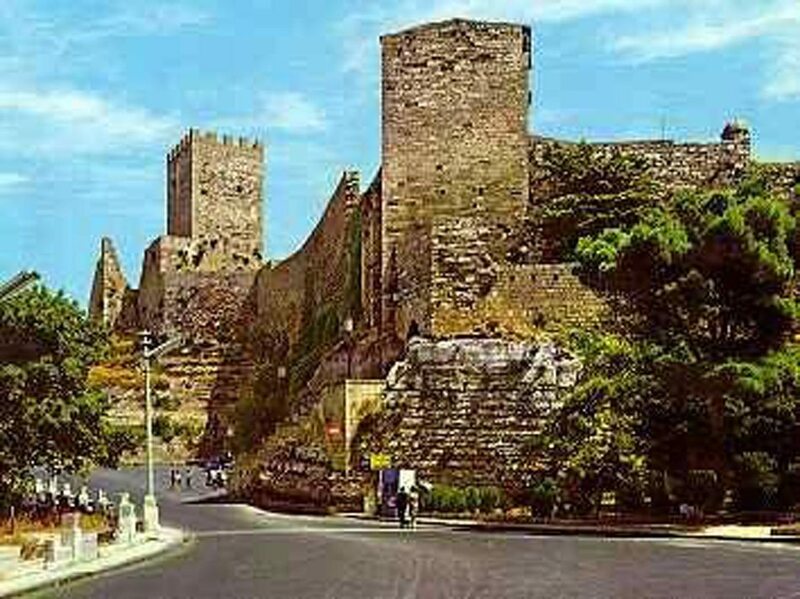 We will then continue, by car, up to Enna, a historic, medieval-looking town with narrow alleyways, towers and small houses with facades in stone. Enna was one of the capitals of the Norman reign, conquerors from North Europe who came to Sicily in the 16th century a.d.
We will come to the summit of the city, where the well-kept Castle of Lombardia stands, and look at the beautiful view from the Cerere rocks, a panoramic point that shows the geographical heart of Sicily, from where you can admire the vast spaces and mountains of the island. 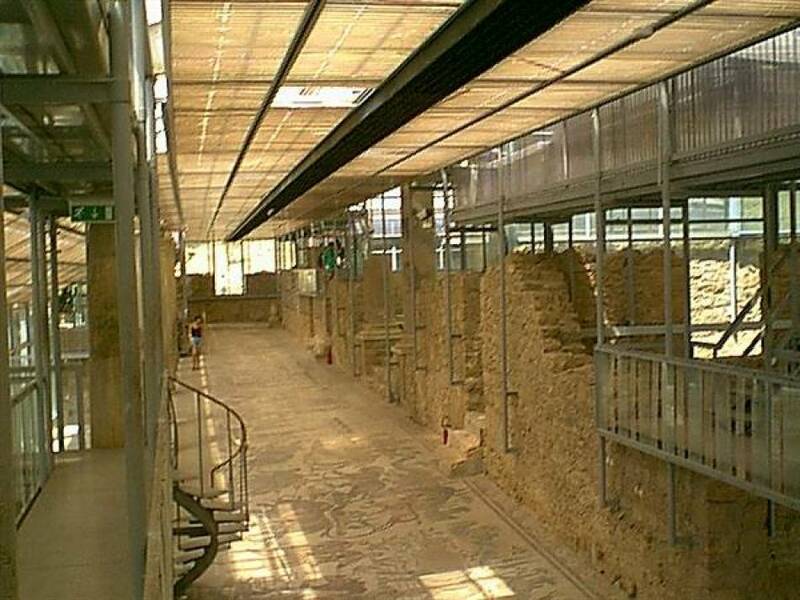 Visit the Roman Villa of Piazza Armerina and Enna with New Travel Services, travel in comfort in our luxury cars, stress-free, and without having to depend on public transport.